Soccer is definitely one of the most popular sports in the world, being practiced by millions of people in over 200 countries. Played outside or in appropriately arranged interior spaces, it is a great way to move and have fun with your friends. 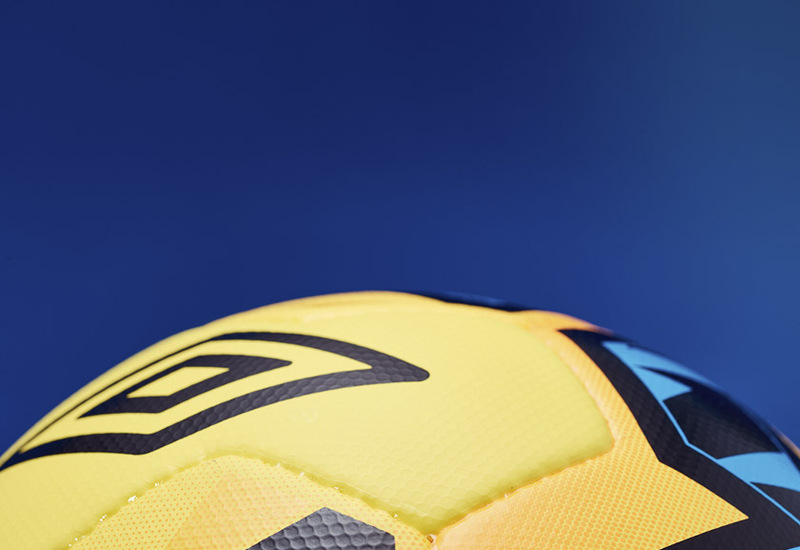 But like any other sport, soccer requires proper equipment and a professional soccer ball in order to provide you the best conditions on the field. 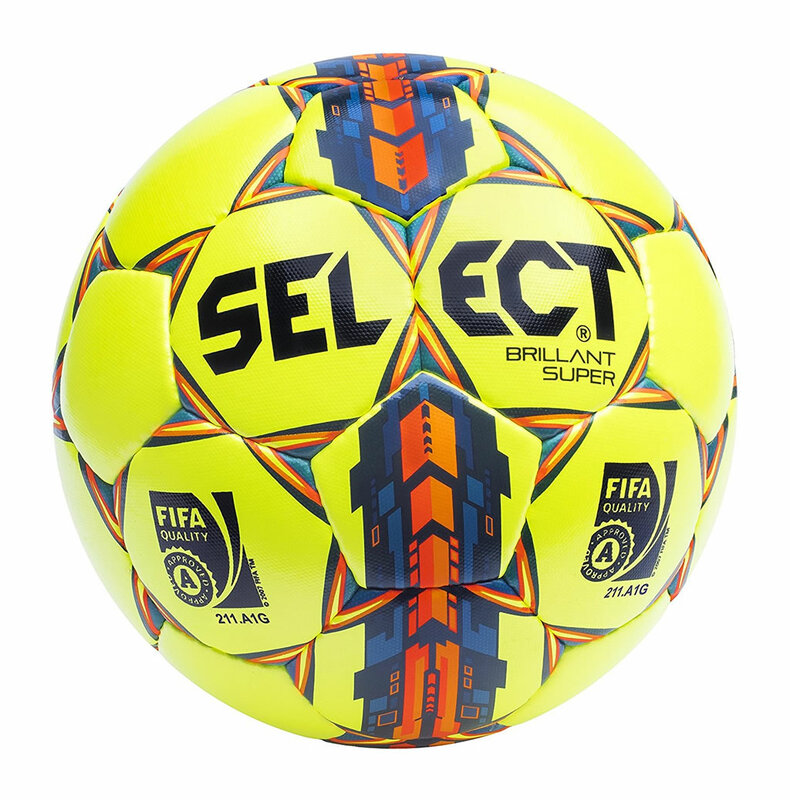 Today we’re going to present some of the best soccer ball of 2017 so that you will have an easier time choosing the perfect one. 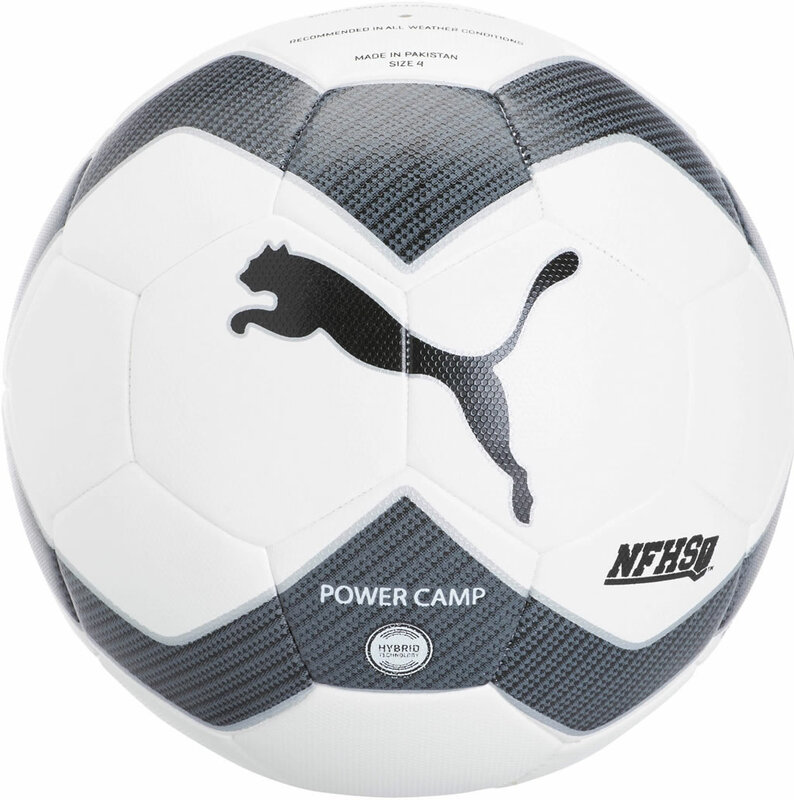 Perfect for both training and recreational use, the Powercamp 2.0 Training Soccer Ball is approved by the NFHS, and it comes with a PUMA Cat Logo for a touch of exclusivity. 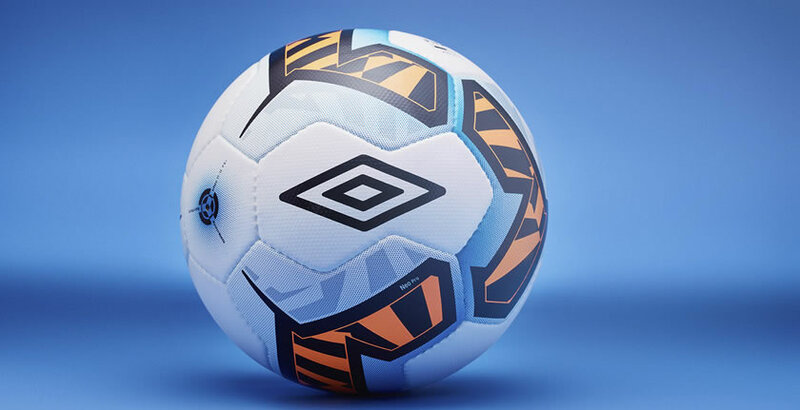 Thanks to its classic 32-panel design and machine stitched TPU casing with TPE and polyester backing, this training soccer ball from Puma offers incredible durability. Moreover, the rubber bladder offers exceptional air and shape retention. Available in White/Laser Orange/Black/Laser Orange and White/Blue Orbit/Black/Hot Punch colorways, this Nike soccer ball is an unisex model, which means it can be used by both men and women. Created using 60% Rubber/15% polyurethane/13% polyester/12% eva, it features a contrast power graphic for easy visual tracking, and a 12-panel design for a true, accurate ball flight and maximum durability. We should also mention the Nike Aerowtrac grooves, and the reinforced rubber bladder that increases air retention. 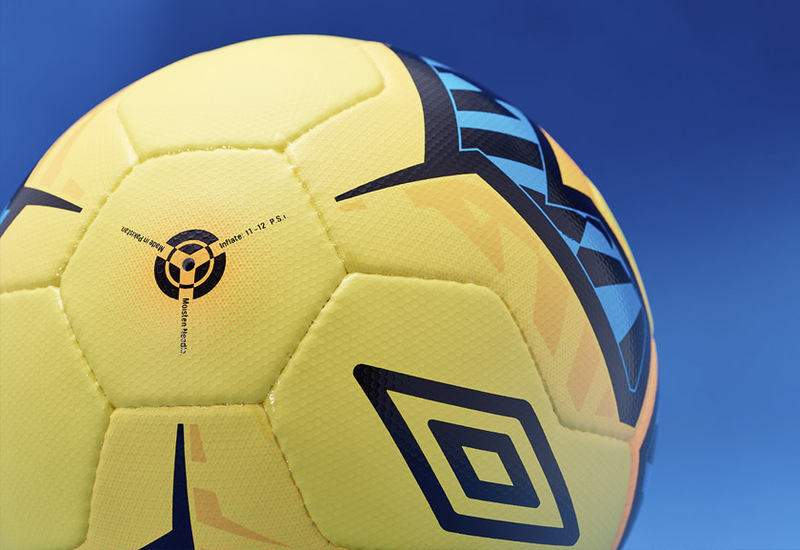 The Umbro Neo Pro is a FIFA approved soccer ball that will amaze you with its astonishing visual graphic. 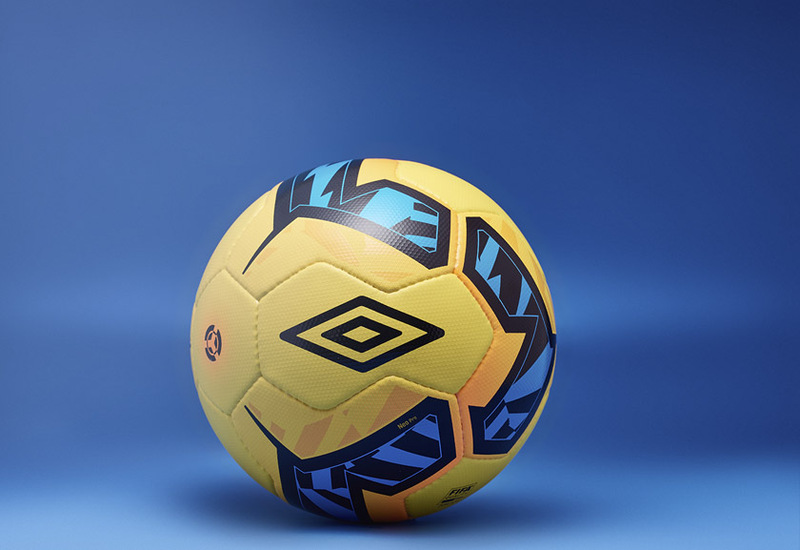 Featuring two different colorways, this Umbro soccer ball has a Teijin microfibre outer layer with a hexa-dimple texture for an remarkable touch and control on the ball. Last but not least, it flaunts a material composition of 44% rubber/26% polyester/12% nylon/6%PU and 6%EVA. 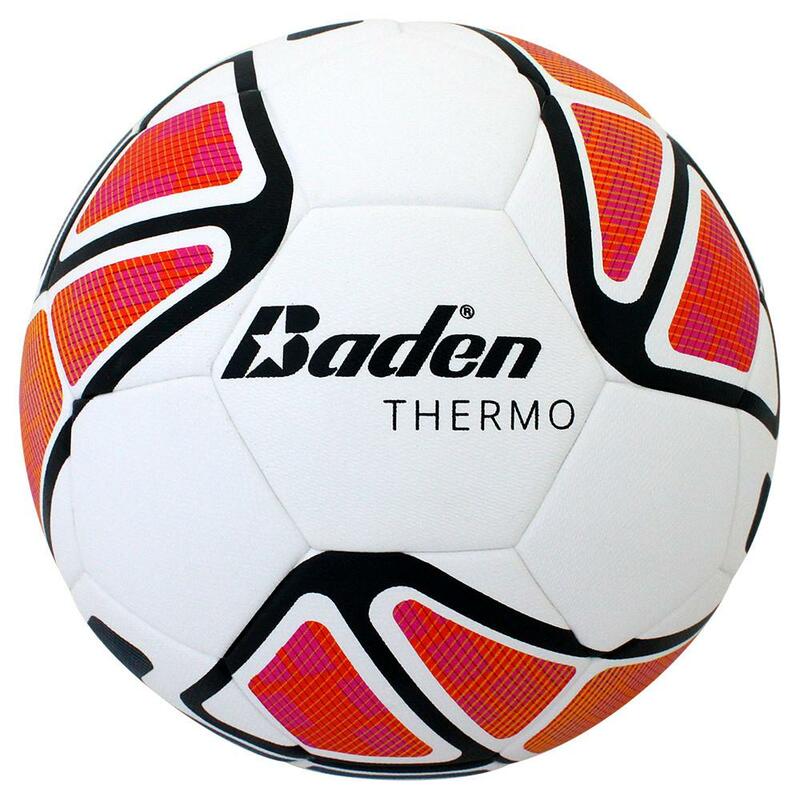 If you are interested in a cheaper soccer ball, then you might want to have a look at this Baden soccer ball. 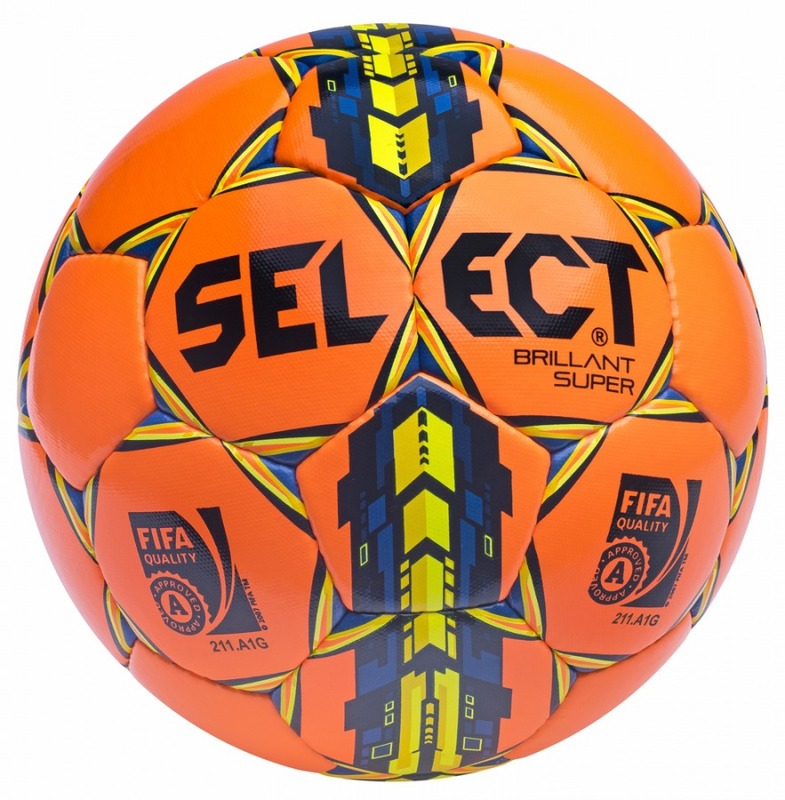 Created using high-quality material, this soccer ball under 50$, features seamless thermal bonded construction for exceptional durability. To make sure that you will have the best control while dribbling and passing, those from Baden added a cushioned, textured PU cover. 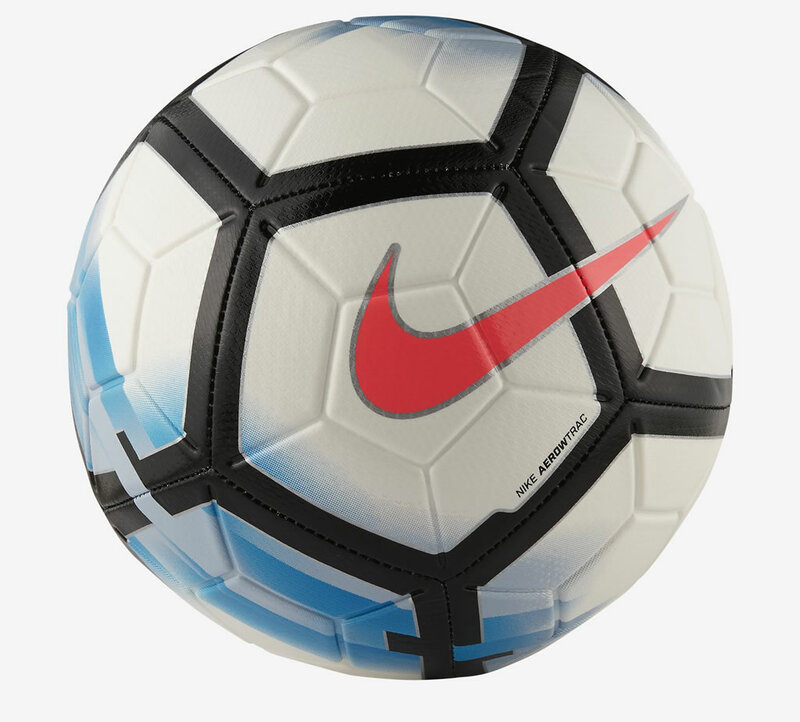 Available in size 4 and 5, this NFHS approved soccer ball also features a bold design that makes it easy to track on the field. 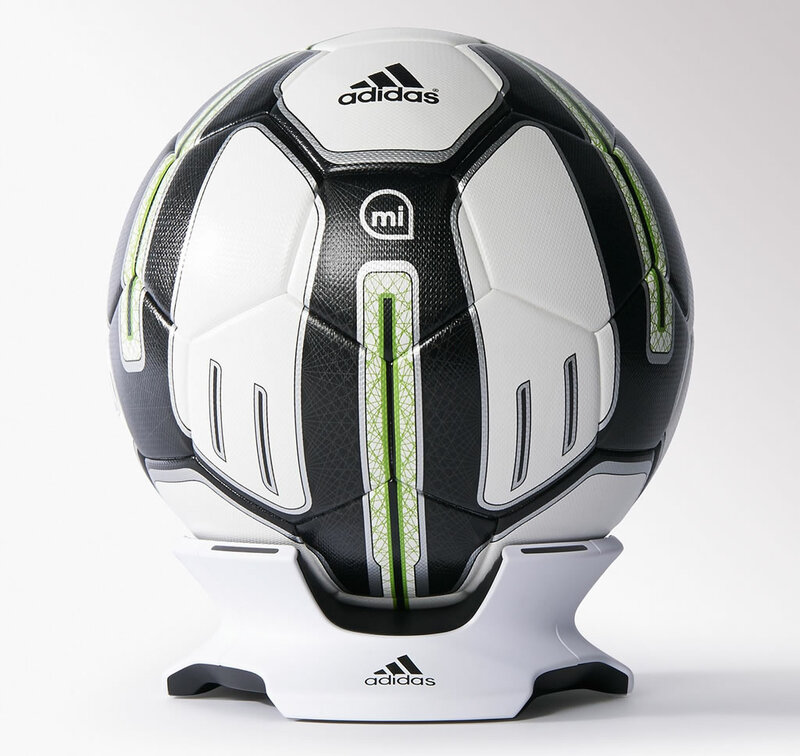 The Adidas miCoach Smart Soccer Ball impresses us with its ability to record a range of information that you can use to improve your next shot. 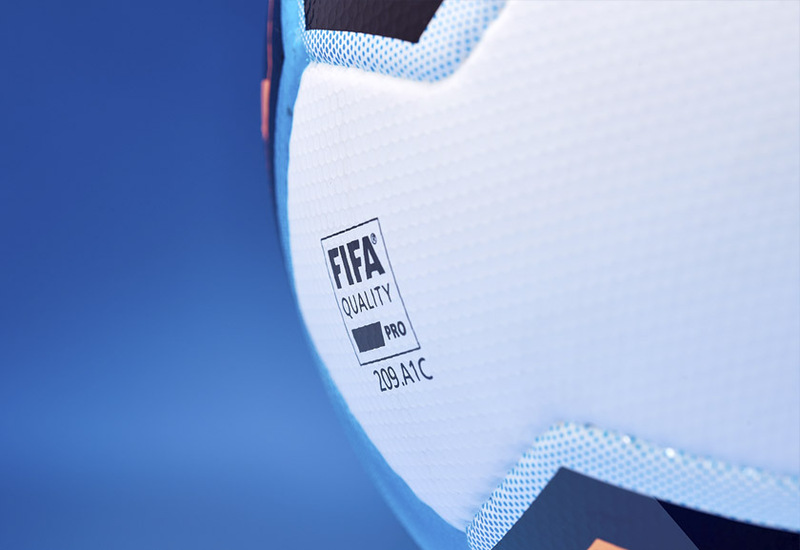 The ball has a normal size and weight according to FIFA standards, and it includes a whole range of sensors and an adidas Smart Ball training system through which it can communicate with your iOS, Android or Windows device. This system provides near real-time feedback on strike point, speed, spin and trajectory, which you can read and interpret to improve your performance. 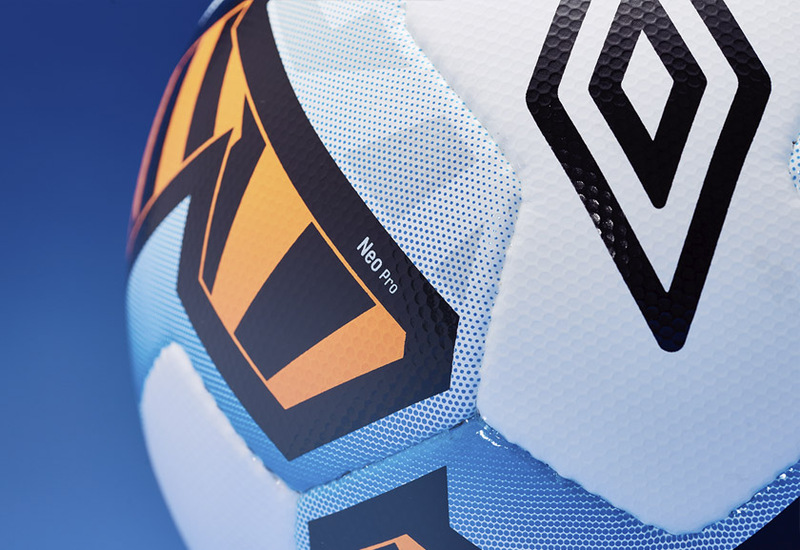 Furthermore, this smart soccer ball by Adidas has a traditional 32-panel design and a battery life of 5 days or, approximately 2000 kicks. 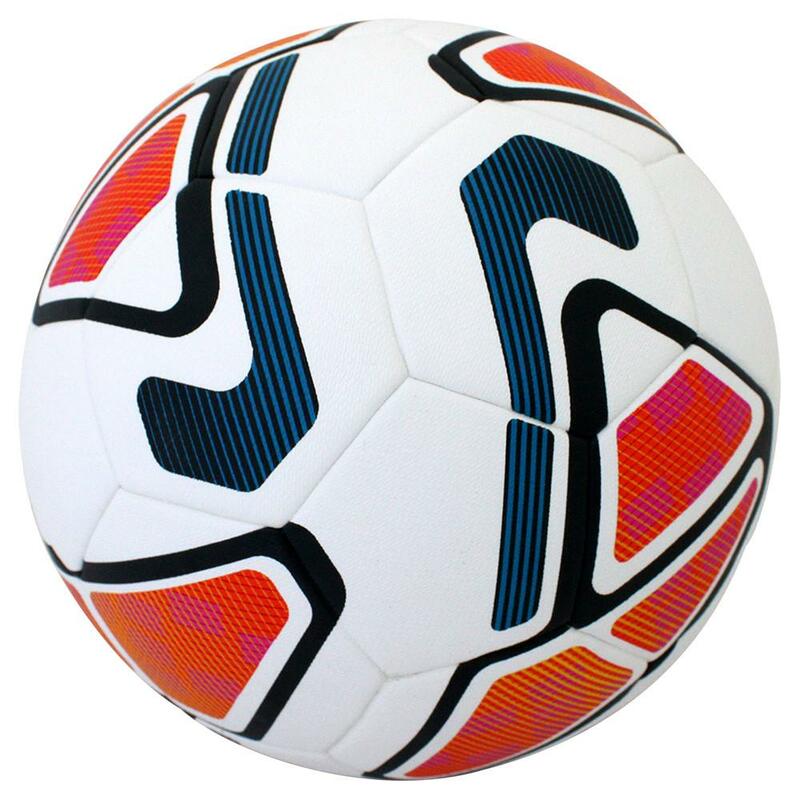 This Brilliant Super Soccer Ball is designed for any type of surface and features a very attractive design. 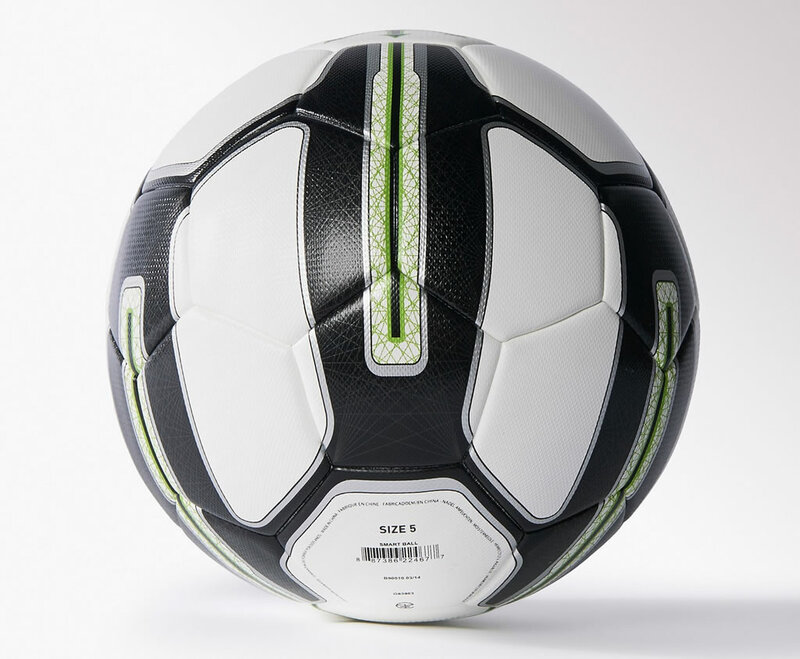 This ball has 32 panels that are sewn together using 630 double stitches and 60 corner stitches, making it very resistant. The outer coating was made out of PU material that ensures optimal grip and long-lasting roundness, while the Zero Wing bladder gives the ball the best bounce. 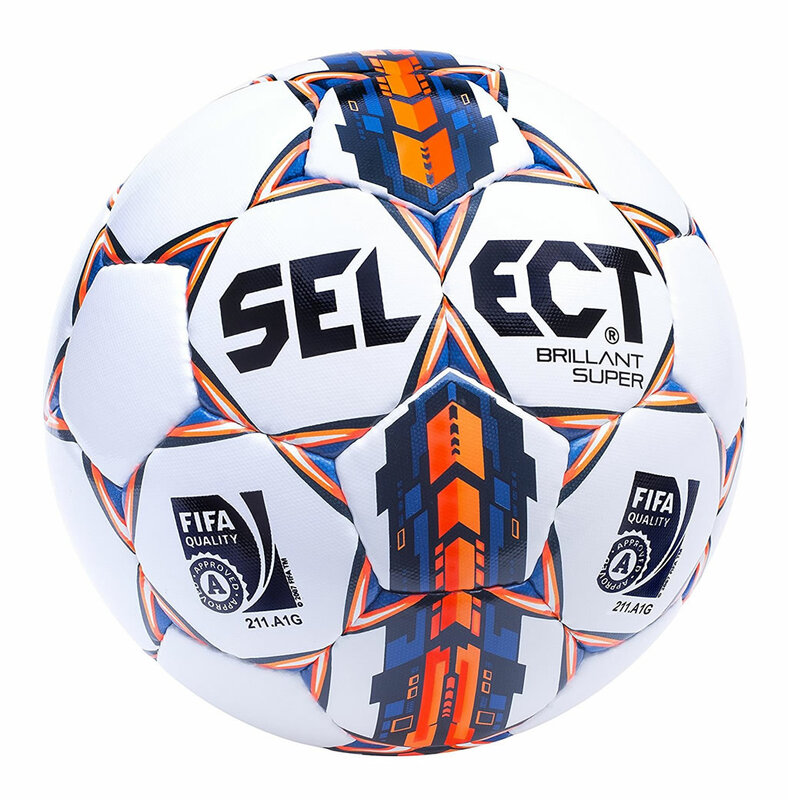 Also, it’s worth pointing out that this size 5 soccer ball has passed all FIFA tests. Check Out The Outstanding Fissile Gore-Tex Jacket!